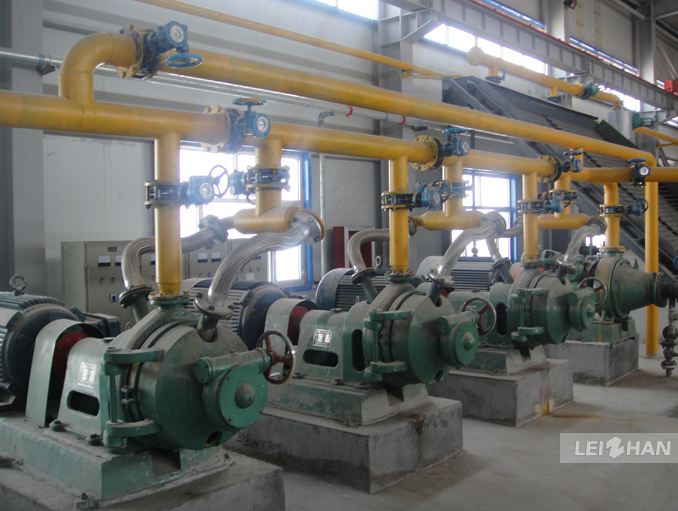 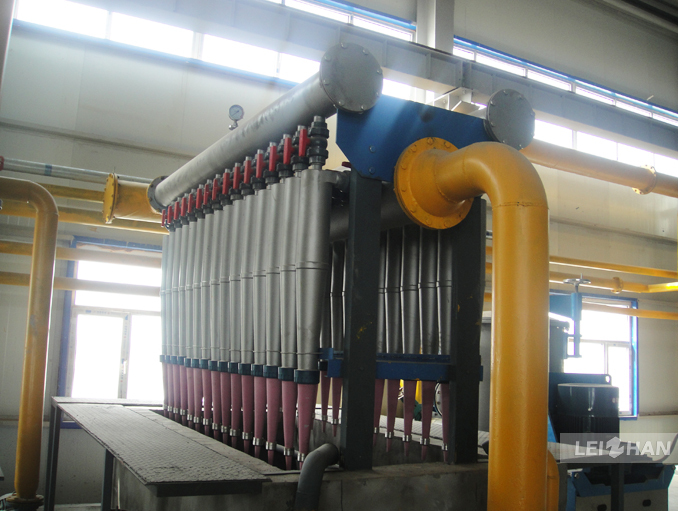 Paper pulp plant are using in Xinjiang Hongda Paper Industry.They purchased one complete paper pulp making equipment such as Drum pulper,Mid consistency pressure screen, Double disc refiner Low density cleaner etc.. 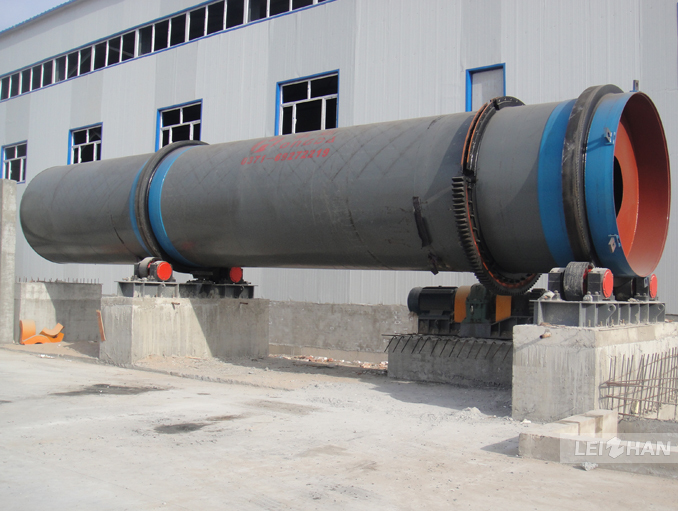 Drum pulper:This type of Drum type hydrapulper is mainly used in the paper making industry to breaking continuously and coarse screening of the waste paper material under the high consistency.It can maximum keep the physical property of the fiber. 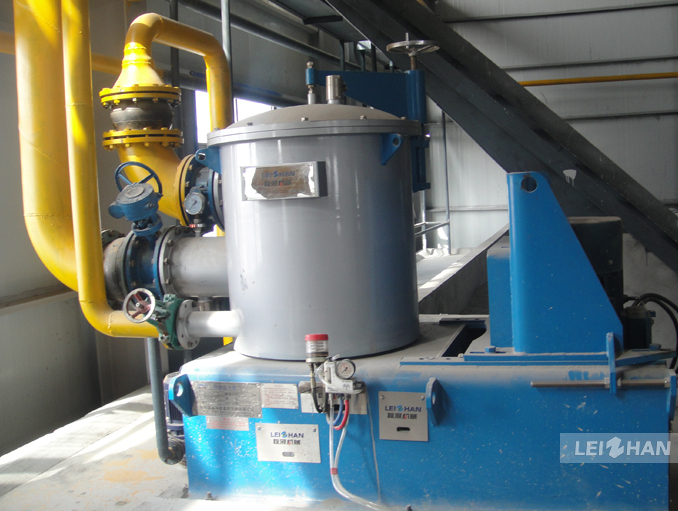 Low density cleaner:Mainly used for removing heavy impurities in the pulp like gravel, scrap iron, dust and large ink particles.